In the market for a great engagement ring? Below are a few things you should know before you decide to spend two months’ salary on the ring of his/hers dreams. 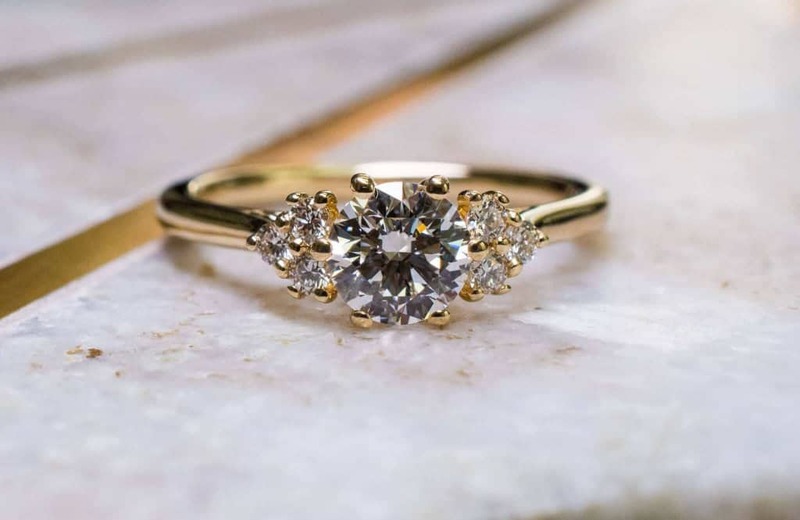 When you’re shopping around for a ring if you know exactly how much you have to spend this allows you to narrow your prospects down much sooner and get straight to your potential buys. Having a set budget also helps your jeweller know exactly what to show you in your price range. Looking more to the brighter side. If your partner can commit to, and save two months’ salary, before even asking you to marry them, this can be a sign that they really are stable, committed and ready to take on the responsibilities of a long-term marriage. We have to remember that this ring is a symbol of much more than just two months’ salary. It’s only right to mention the quality that is supposed to be correlated with two months’ salary vs. two weeks. If you’re spending around two months’ salary on one object all at once (as in not in payments) this would potentially be some sort of investment in something long-term or that can yield dividends in the future. But this is for one purchase, that is considered a gift. It may likely be the best material gift you will ever receive. This yields longevity compared to a lower priced expense that may not meet the same quality. Based on your mate’s expectations two months’ salary, could be far less than their requirement. That could leave you at a loss if you decide to replace the ring for a higher cost after beginning any financing. This aspect, can really hurt if your original ring was on sale. This leads us to our next issue. Many may not see this as a big deal but, if you’re spending two months’ salary and you have not started saving, you may have to turn to financing your ring. In this case you may have a difficult time if you have less than perfect credit. Those with lower credit may pay higher interest rates or even be denied for financing. 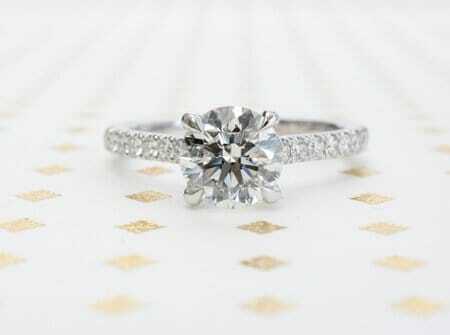 Where as, if you were spending far less, such as two weeks salary you can use one full check and purchase your ring. Most big investments in life require some type of insurance or safety net, from our cars to our houses! Well you guessed it! Rings many times need to be insured also. Insurance helps to keep your ring safe from life’s crazy incidents. But most people don’t calculate this in to their budget! So, you spend two months’ salary on a ring and completely skipped out on insurance. You had no clue until you were at the counter but, by then, you had the perfect ring at your max budget! Two months’ salary or not, spend wisely.